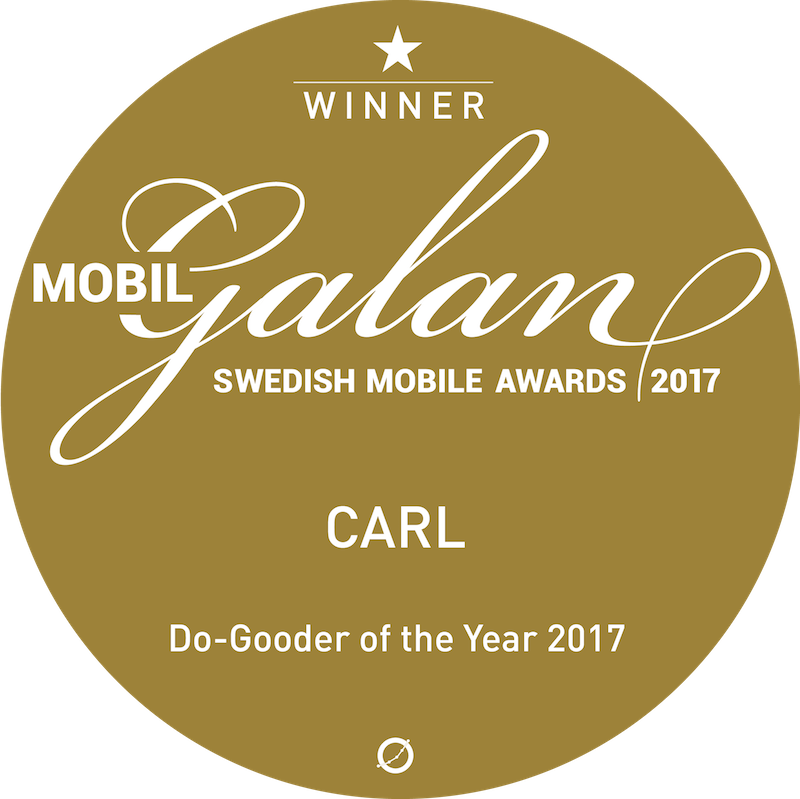 The Swedish start up company Communications of CARL won the prestigious award “Do-Gooder of the Year 2017” at the Swedish Mobile Awards, which was held in Malmö between March 16-17. 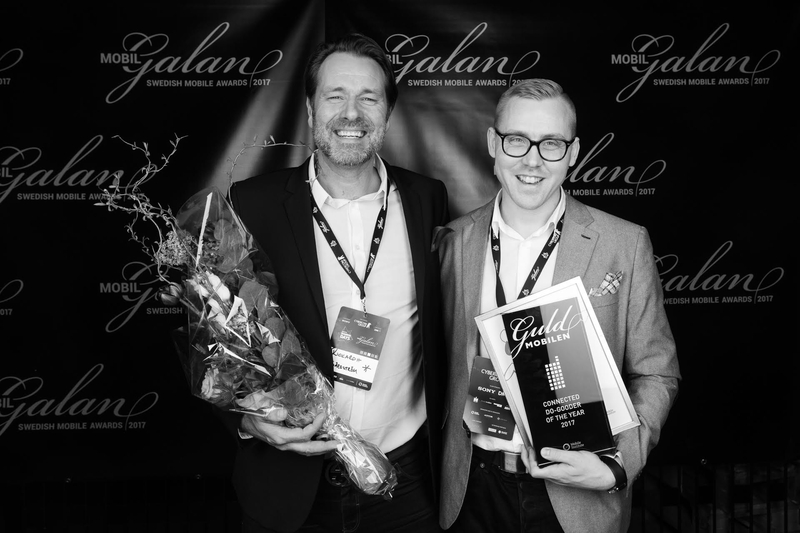 – Our focus on creating viable solutions that makes a difference in other people’s lives is what we are all passionate about and to be recognized through this award gives us such a great feeling, says Peter Tisell, CEO of Communications of CARL. CARL is a cloud based solution which today is used by the Swedish Maritime Administration (JRCC) and The Swedish Police to locate people in distress. 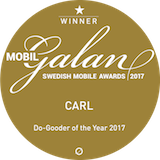 The awarded service is called CARL SML (Simple Mobile Locator) and is based on web technologies that exists in almost every smartphone and it requires no pre-installed application to determine an accurate location of a person in distress.